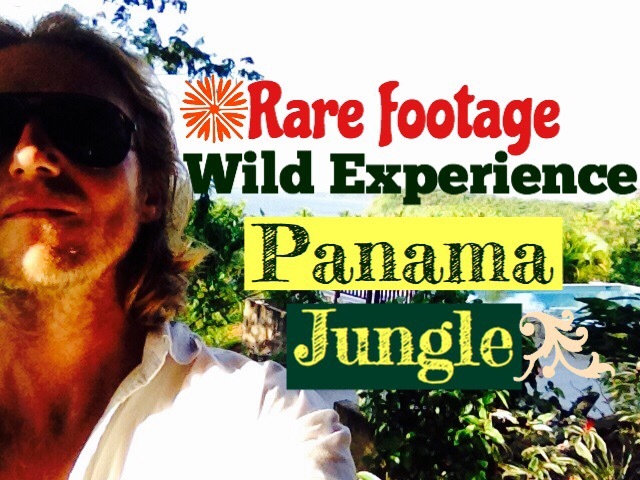 YOU Will Not Believe My 6 Month Adventure in The Wild Jungles Of Panama! It’s so true….ranging from secret waterfalls to many wild encounters with strange creatures in the jungle, Not to mention the extreme weather I caught on camera. Ok so best wishes from Okinawa which is where I currently am, and I Hope you are having a great day. Enjoy the Vid and let us know your thoughts. Previous I Love Acoustic Guitar.